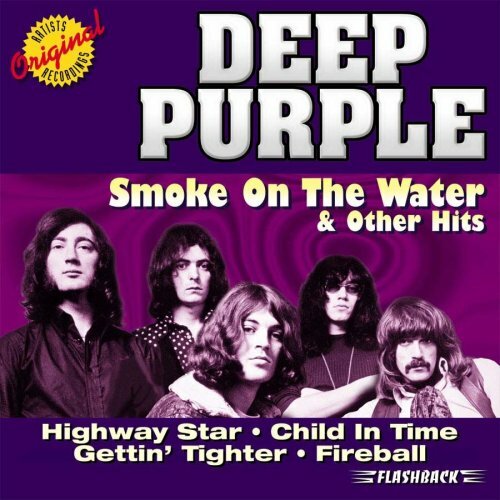 The first image on the page is for Deep Purple - Smoke on the Water & Other Hits, followed by the original. Also check out the most recent parody covers submitted to the site. omg that's funny. I think the title beats my own mistaken version "snow covered woman, with fire in her eyes"...lol GREAT artwork...thank you for a great start to the day!